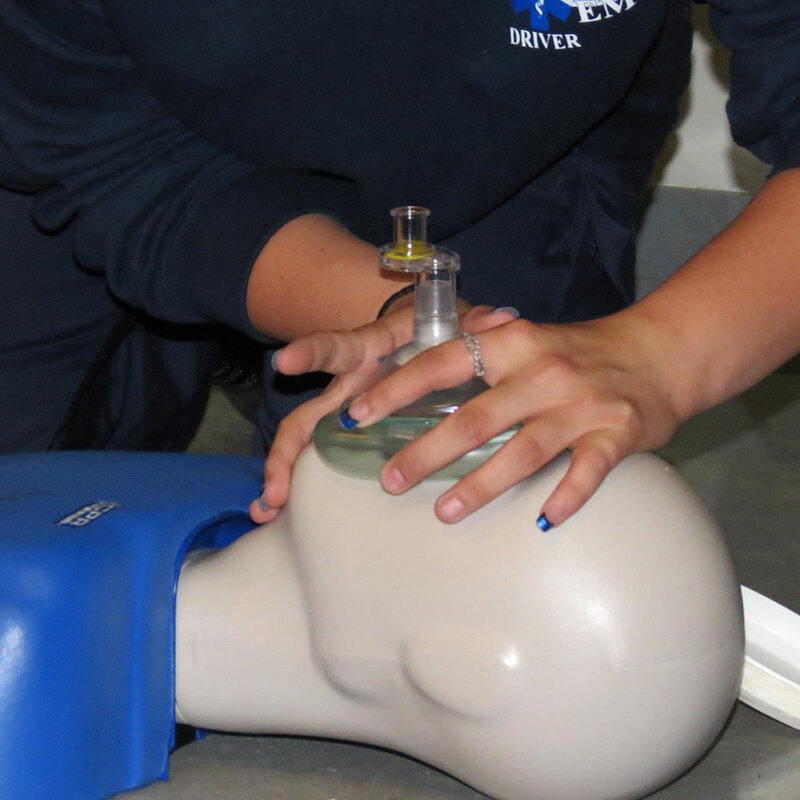 We provide CPR classes for initial certification and renewals free of charge for our employees. Eaton EMTs also extends itself to the community in which it serves by teaching CPR classes throughout the year. These classes are offered to schools, churches, nursing facilities and various community groups. Please contact Lorri Strunk-Loser if you are interested in scheduling a class with us. She can be reached at (765) 396-9483 or lstrunk@eatonemts.org. Quality patient care begins with quality employees. 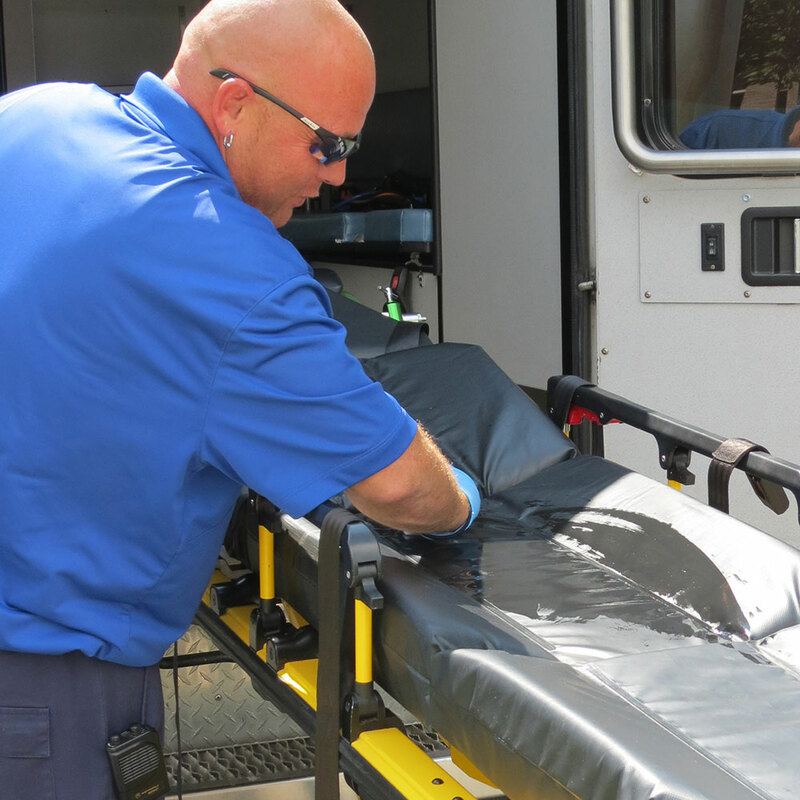 Eaton EMTs invests considerable time and resources into the initial training and ongoing education of our staff. The EMT Basic course is offered at Eaton EMTs every fall. This course follows the standards and requirements set forth by the IDHS. This includes the total of 160 hours and essential knowledge and skills required to provide emergency medical care in the field.